Sometimes you just need the experts from RedZone to help with larger inspection projects. While the RedZone products are easy to use and deployed by owners and partners around the world, sometimes certain types of pipes have harsher conditions than typically encountered. High or fast flows, large amounts of sediment or debris, inspections performed deep underground, or inspections with long distances between access points are all conditions that can thwart conventional traditional CCTV crawlers when attempting to inspect pipes. To address this situations, RedZone maintains a team of highly trained specialists to deploy our condition assessment tools and ensure the client gets the data that is required. RedZone has been developing and deploying our specialty inspection technologies since 2004. 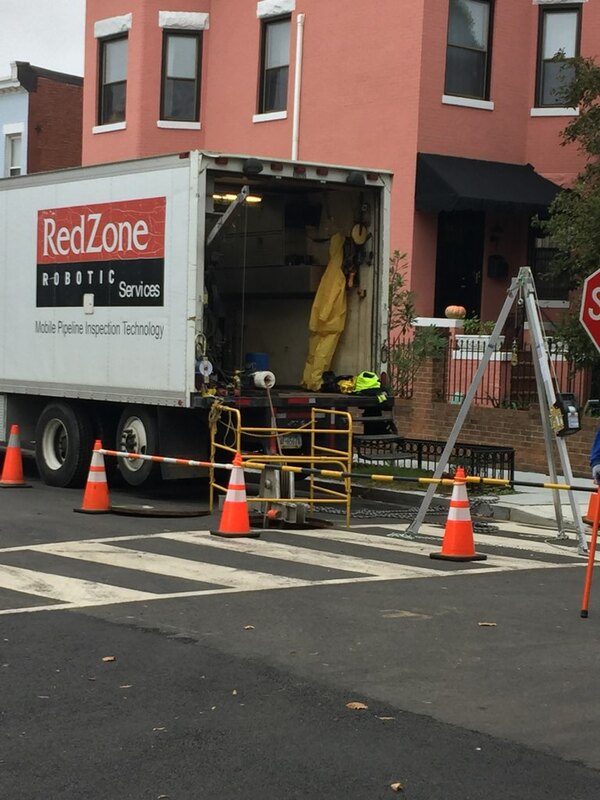 Many cities and engineering consultants have relied on RedZone to inspect difficult pipes that they were unable to inspect with conventional equipment. Still more have come to value multi-sensor inspection (MSI) information and have incorporated the objective measurements of corrosion and debris levels into their decision making processes. Our customers frequently return to us with stories of failures that were averted or savings that have been realized based on our successful deployments and data reporting. Contact us for more information regarding equipment sales, leases, or working together.